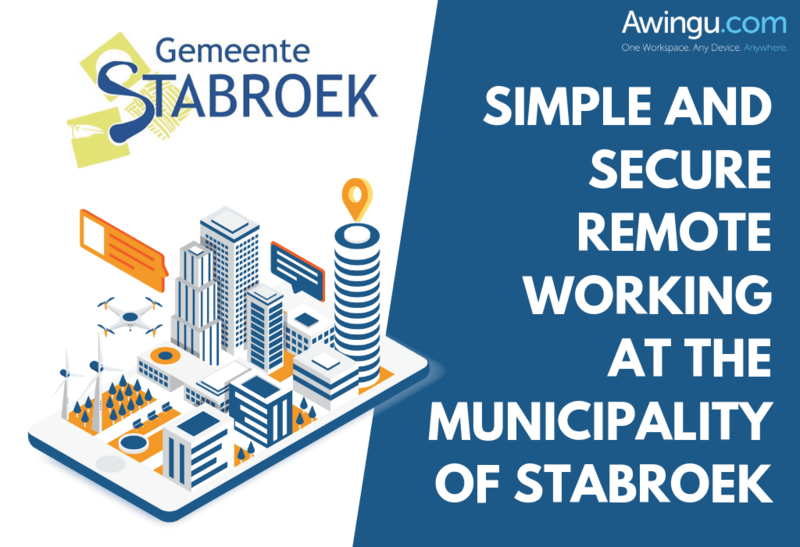 Do you want to know more about how Awingu can help your local government? Click here! Alternatively, start your free trial today.